Garner: A Great Place to Be! 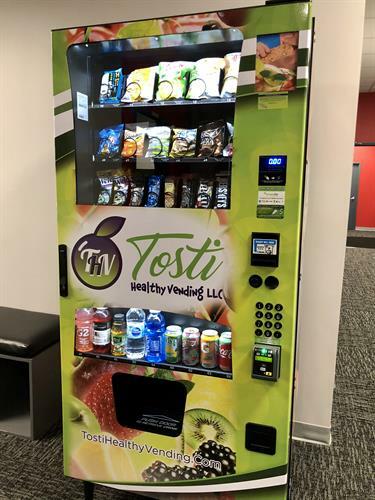 Tosti Healthy Vending offers clients healthier snack & drink options with unparalleled service and selection within a 60 mile radius of our Garner office. Unlike some national vending companies, we're local. That means quicker service times and happier staff and customers. We offer a wide variety of healthy and traditional products. Let us show the 100's of options you can choose from. Our state of the art machines have both cash and credit card options. 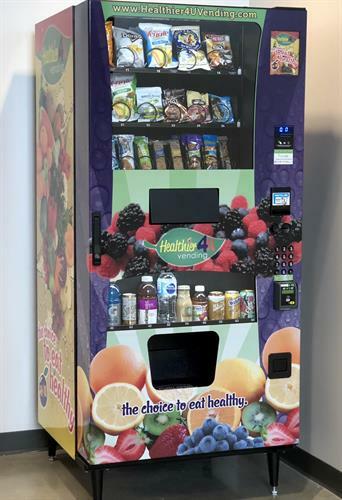 Now you can get the latest healthy vending equipment at absolutely No Cost To Your Business.